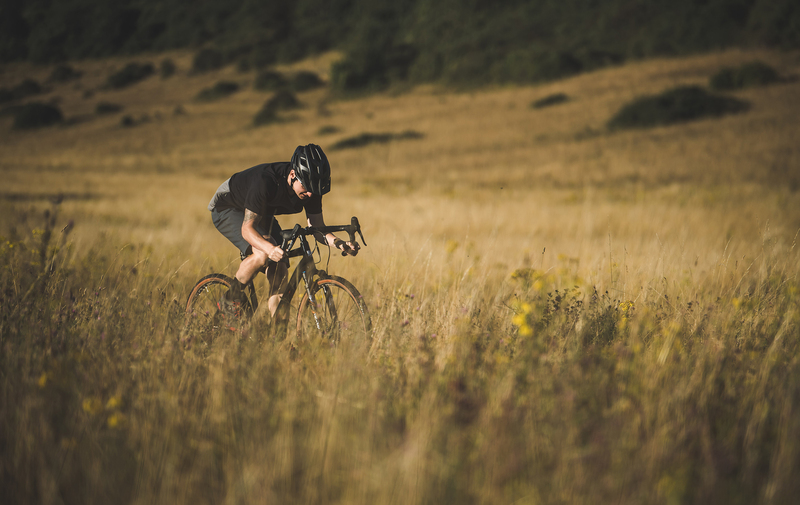 Turning gravel riding on its head, the Levarg OR is a new wave of gravel bikes! 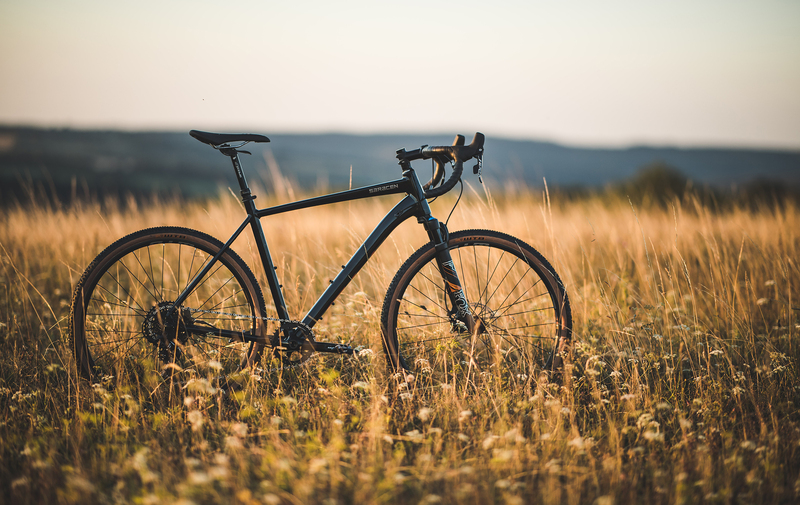 We took our MTB DNA and moulded into a gravel bike... 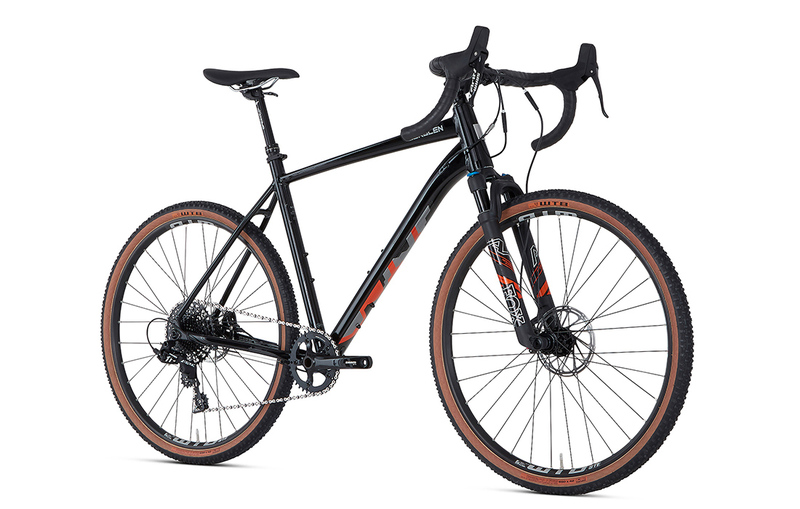 Using longer top tubes and shorter stems allows for a roomier cockpit, more centralised rider position on the bike and more direct steering input. 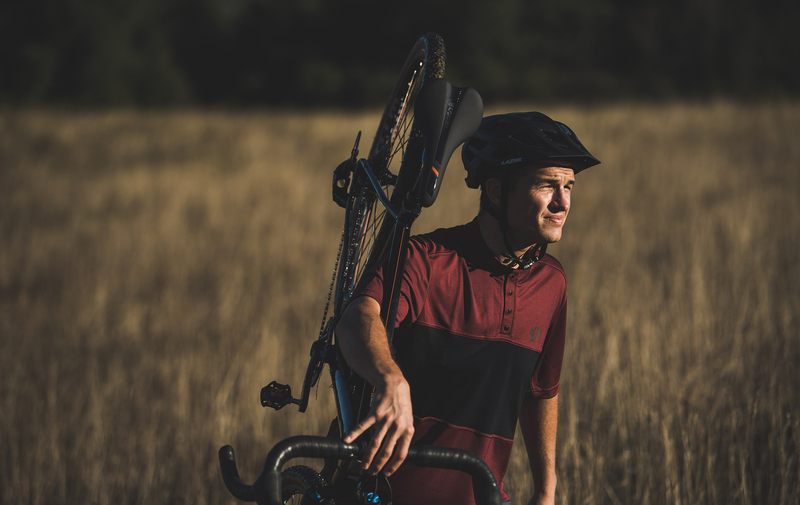 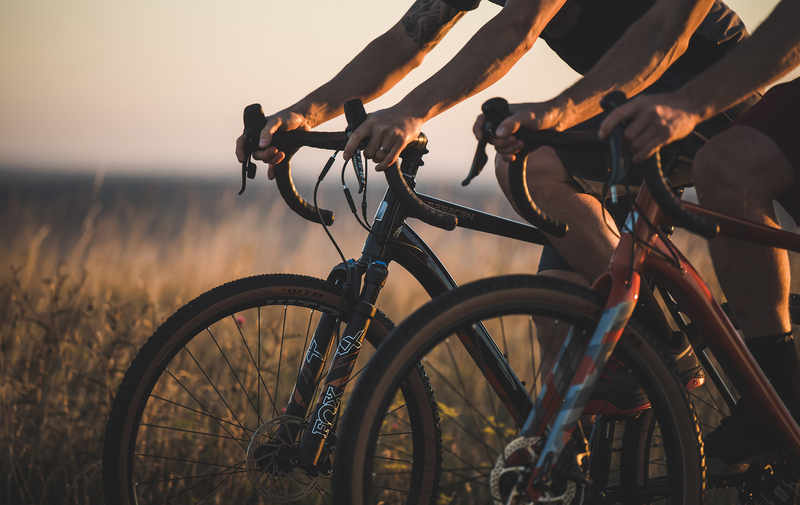 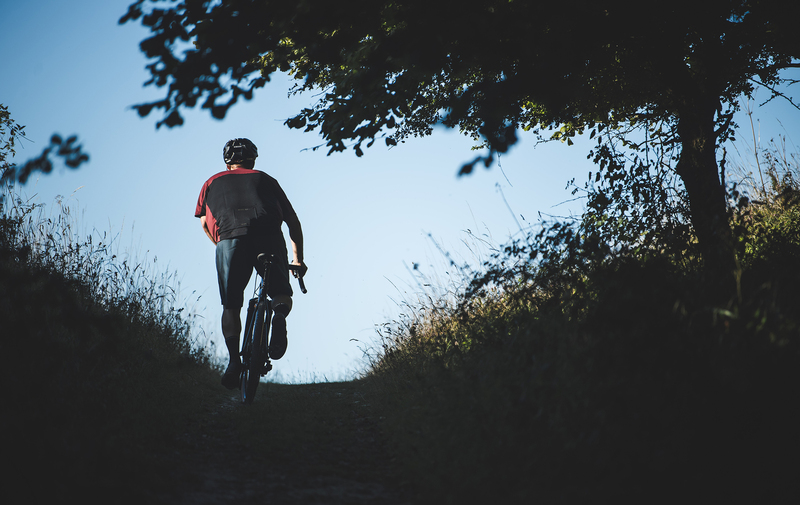 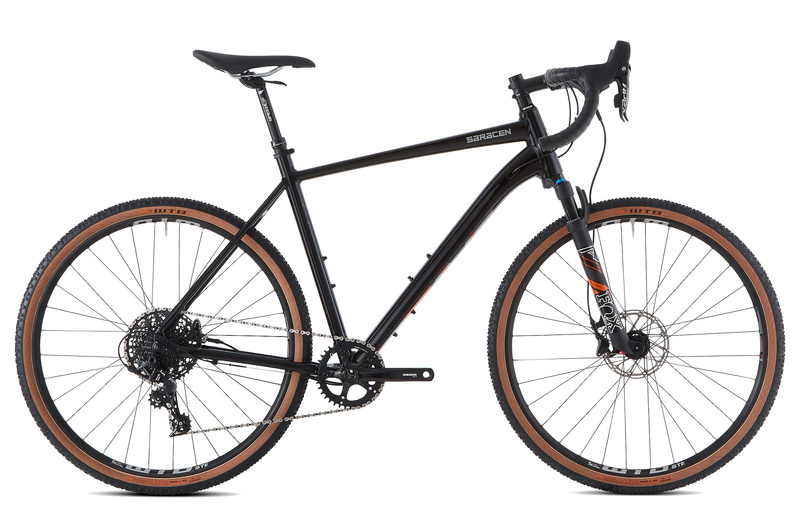 650b wheels come as standard but the frame can accommodate 700c wheels as well if you wish to change, with a recommended maximum tyre size of 50mm in 650b and 44mm in 700c respectfully. 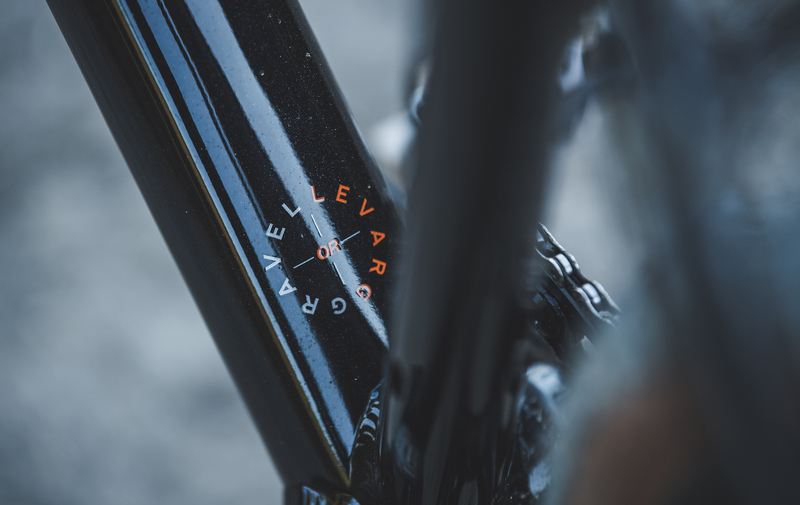 The Levarg OR comes equipped with a FOX AX 40mm suspension fork, SRAM Apex 1x11 speed drivetrain and SRAM Apex hydraulic disc brakes. 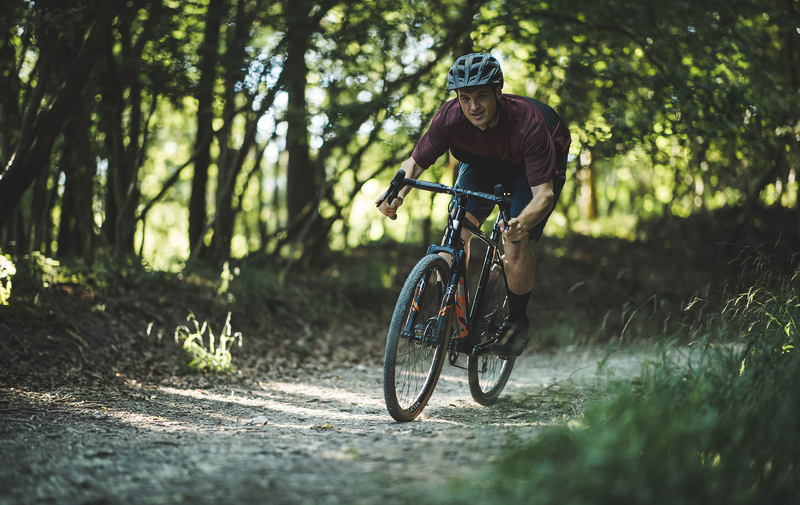 WTB Resolute tyres supply the traction for when things get messy!